I’ve just published my first eBook which will be available soon. Probably in the next 12-24 hours! I’m excited to see how it’s received. 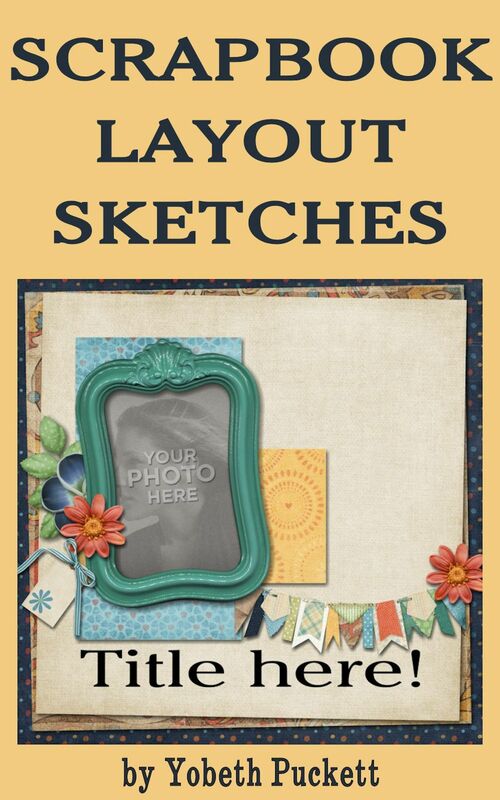 If you are a scrapper and you’re looking for some new layout ideas I hope you will check out my new sketch book. I’ll be back with more information as soon as the publishing is complete. Here’s the cover I designed using Kimeric Kreations kit Bright Side of the Road. This entry was posted in Announcements, eBook on July 5, 2013 by Yobeth.